 AOMA is one of the leading graduate schools of acupuncture and Chinese medicine in the nation and one of the largest providers of acupuncture and Chinese medicine in Central Texas. Our store provides resources for our students and community. © Copyright 2019 AOMA. All Rights Reserved.